If stoves were art then the Boru 500i inset stoves would be a masterpiece. 500mm in width you can be sure they will be noticed. 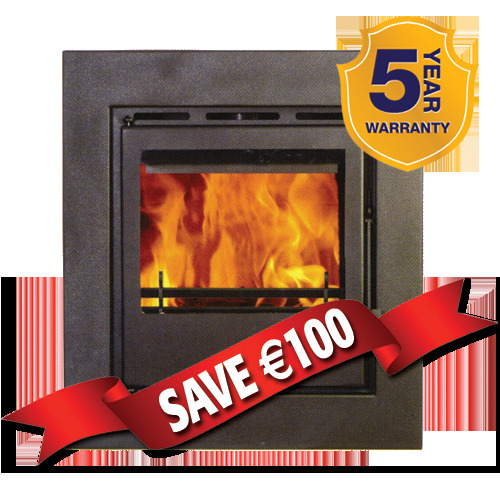 The Boru 500i inset stoves have c02 burn technology so you can be confident that you are doing your bit for the environment.